This stuff works GREAT! It kills the fleas and leaves my dogs' coat feeling soft and clean and it reduces the itching and dryness by 99%! 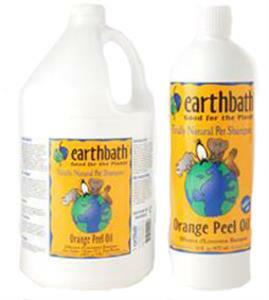 After I got done bathing my dogs with it, I thought to myself that I really need to order more and more and MORE! My dog started to get allergy on his skin and a friend told me to try this shampoo, and wow my dog's skin is way better now!and this shampoo didn't cost much!